Hi every one, I wish to have a bright, clean tooth just like the princesses in all Disney movie. What about you? I am sure everyone dream to have clean and beautiful tooth because any stains on the teeth would look ugly and inappropriate. However, as a coffee lover, I always suffer from yellow tooth due to the caffeine intake. 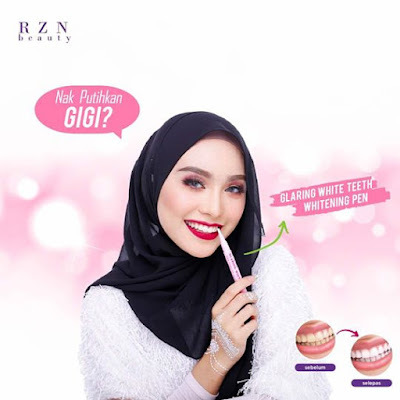 I have tried quite a number of ways to brighten my tooth, from frequent visit to the dentist for tooth cleaning, brush my teeth twice a day, as well as trying the whitening tools available on the market. In fact, there are plenty of products to choose from when it comes to whitening your teeth. This super carbon comes in a cute pink jar. You will see the charcoal-derived black mixture once you open it up. It actually contains organic coconut activated charcoal, all natural bentonite clay and organic peppermint oil. These ingredients helps to prevent from bacteria, prevent from bad odour, stabilise the PH level in the mouth, helps in cavity issue, and strengthen the tooth. It is quite simple to use, just follow the steps below. 2. 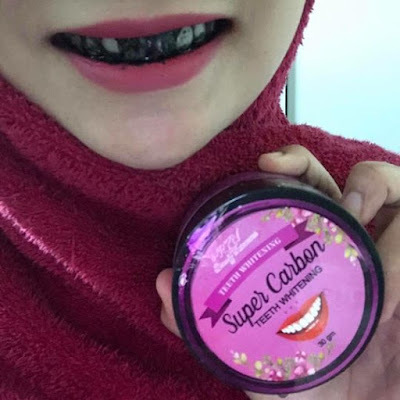 Apply the super carbon on the toothbrush. 3. Brush your tooth like usual. This super carbon has received positive feedbacks from their customers. They found that their teeth were noticeably whiter at the end of this week than they were at the beginning. Not only that, they also feel that their teeth is stronger and cleaner. This is a magic whitening tooth pen that is easy to use and effective. It is easy to use, just follow the steps below. 1. Open up the pen with the brush side. 2. Twist the bottom of the pen so that the gel will comes out slowly on the brush. 3. Apply with the brush on your tooth and smile. Leave on for 30 seconds for it to dry. 4. Close your mouth after 30 seconds and you can continue your work just like usual. 5. Don’t drink or eat for at least 30 minutes. 6. Brush your teeth after 30 minutes then you can eat or drink as usual. The products are approved by KKM, it is indeed a safe way to whiten teeth. Moreover, it is effective and affordable. 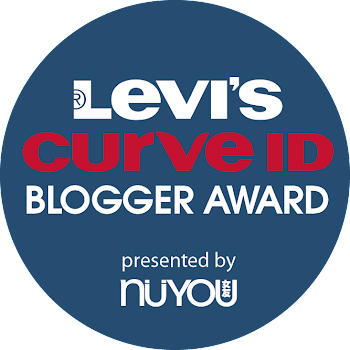 Their users have been provided positive testimonials after trying out the combo where they find their tooth is whiten and strengthen. 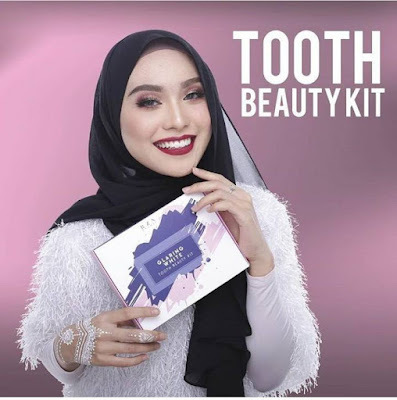 One box of Tooth Beauty Kit by RZN Beauty only cost RM 70, and it can last for at least a month. The Tooth Beauty Kit combo also comes with a cute, free sweet tiffany blue color toothbrush. How could we resists this for beautiful tooth, right?